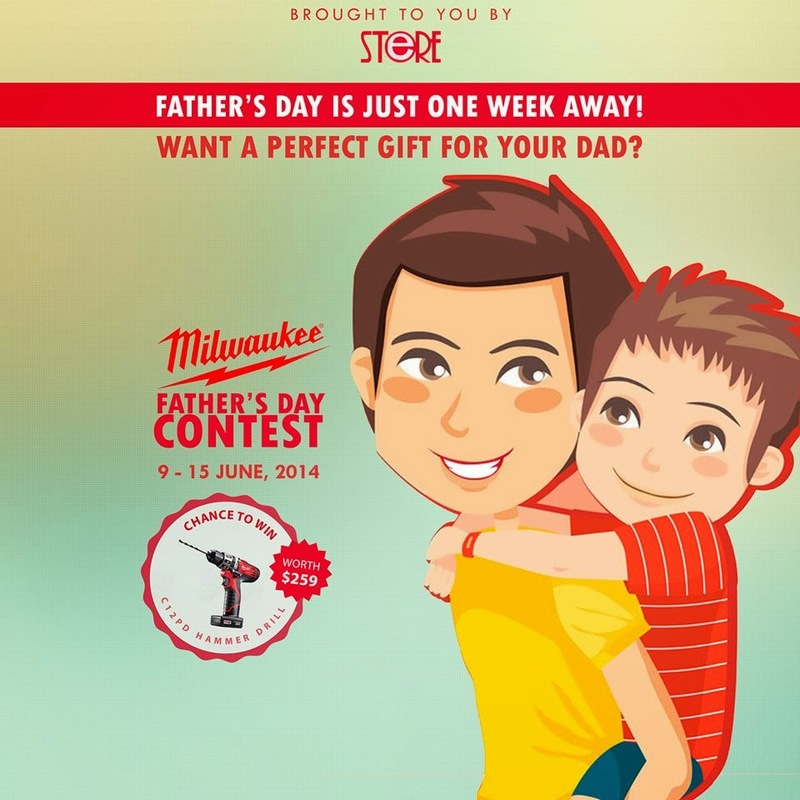 Power Tools Singapore: Milwaukee Father's Day Contest Coming Soon! Milwaukee Father's Day Contest Coming Soon! A chance to win in just a few simple steps! Stay tune to PowerToolSingapore Facebook Page to take part in the contest, starting from 9 June!